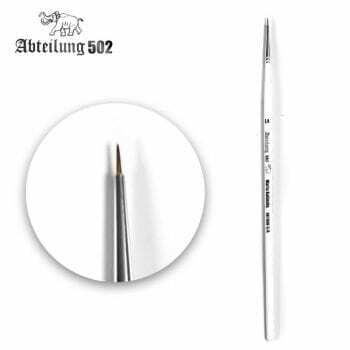 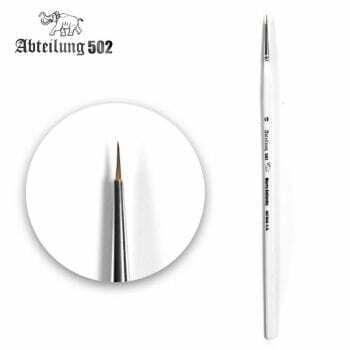 Our Marta Kolinsky brushes will allow you to paint your modeling figures with quality brushes. 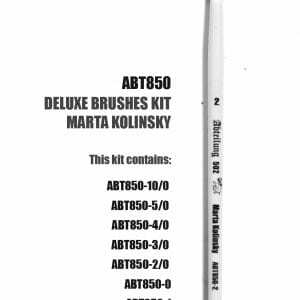 Use the brushes and store them in the Marta Kolinsky case designed for them. 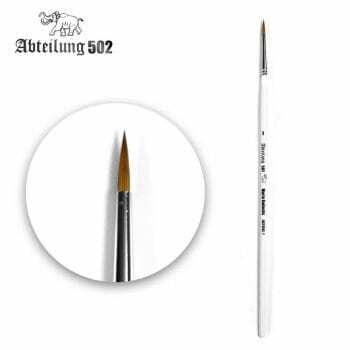 Never using brushes was as easy as with the Marta Kolinsky brushes. 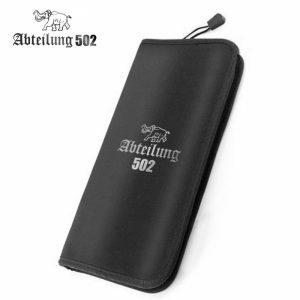 Special bag to care and transport your Abteilung Brushes. 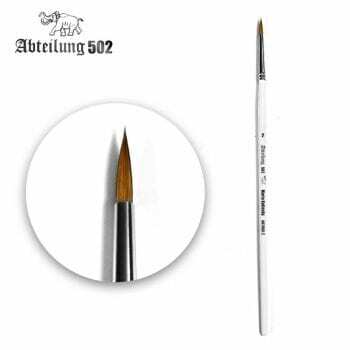 Included all our range of Kolinsky brushes. 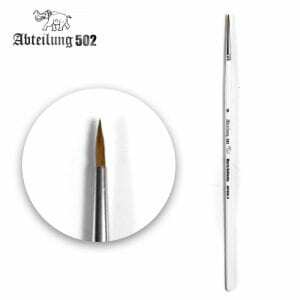 Special for figure painters.